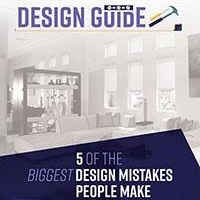 If you’re like most consumers, you carefully check out a company’s products and services with the people who ought to know best: previous customers. Eighty-eight percent of consumers read reviews to determine the quality of a business. The same percentage of consumers trust online reviews as much as personal recommendations. Seventy-two percent of consumers say positive reviews make them trust a business more. Greg and Norma of Las Vegas write: “It's amazing what a difference our retractable shades make! Now we can actually enjoy our patio again, even in the scorching heat." Max and Suzie of Las Vegas write: "When my wife said she wanted some retractable screens for our back patio, I thought it was just going to be a gimmick that wouldn't really deliver. Boy, was I wrong! Now when the shades are down, I can go in the backyard and enjoy the morning paper where I never used to before. Thank you for making me a believer!" Gary and Judy of Las Vegas write: “I wanted to send you a note to thank your company for the wonderful job they did on our shades. Not only do they work like you said they would, but the whole experience from the salesperson to the installers was very professional and appreciated. 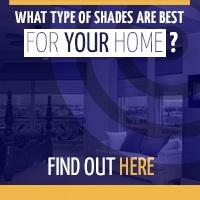 We love our new retractable shades and we tell everyone what a great company you are. Keep up the great work!" 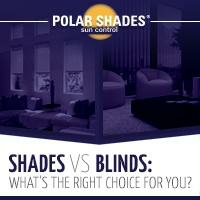 Take a cue from these delighted customers and call Polar Shades for an in-home consultation. 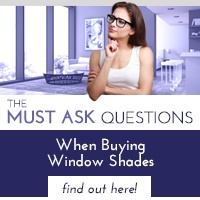 Then you can find out for yourself just how exceptional the Polar Shades experience really is, from our wide-ranging and stylish product line to our precise installation service. 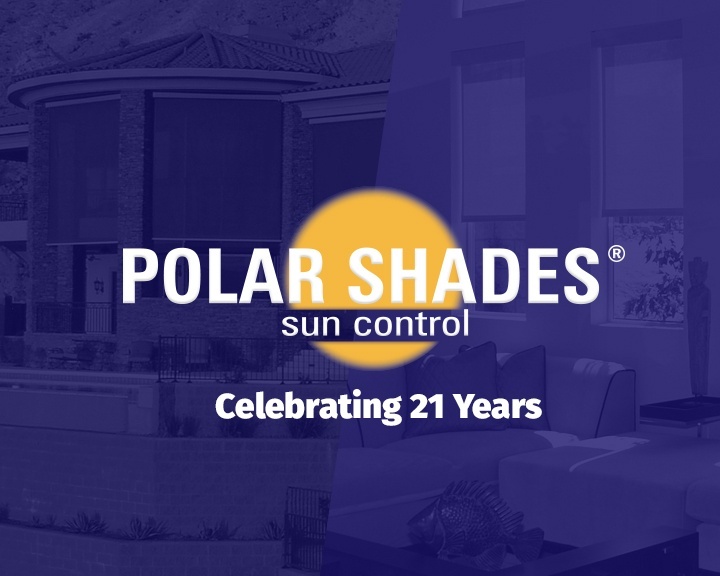 Contact us today at 702-260-6110 for a free in-home consultation and find out why so many people turn to Polar Shades when installing shades and awnings in their home.